MAZDA 3 GS SKY 2012 MERCI NICO!!! 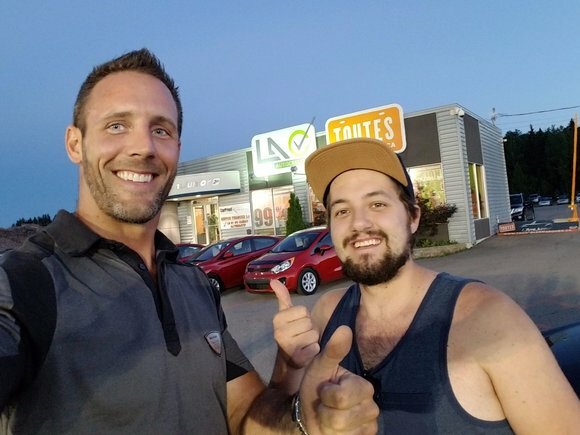 MERCI POUR LE SERVICE RAPIDE!! !